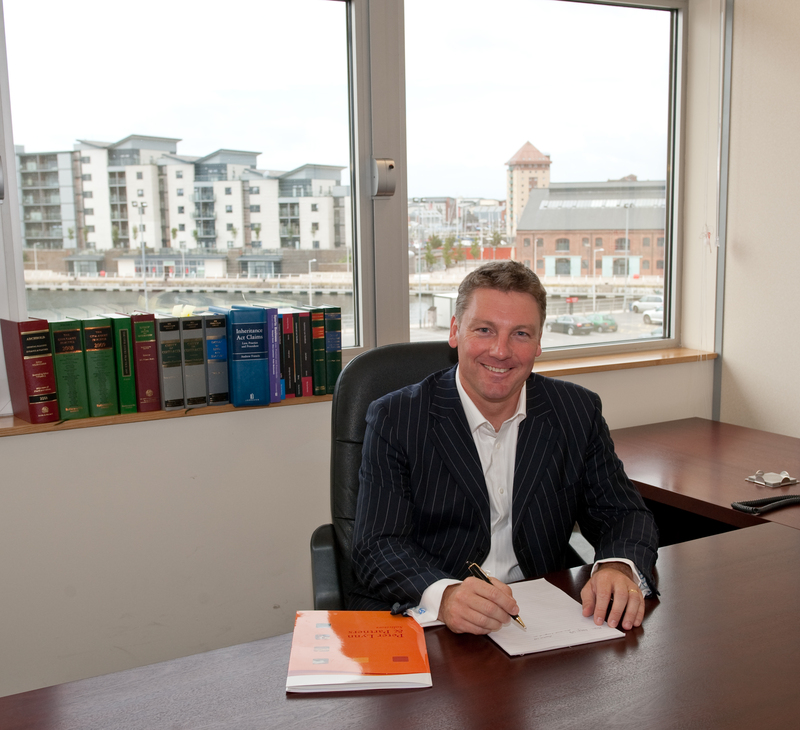 Leading Welsh solicitors firm Peter Lynn & Partners are ready to offer expert and trusted advice on a range of hot legal topics. Peter Lynn & Partners pride themselves in keeping abreast of national and local issues with their team of expert solicitors on hand to give instant and respected assistance. Particular issues PL&P are ready to offer their expertise on range from IT contracts, motor offences, business sales to employment law. For instance, Peter Lynn have been keeping tabs on how the TSB Bank are now reviewing their new IT system that crashed on its first day. 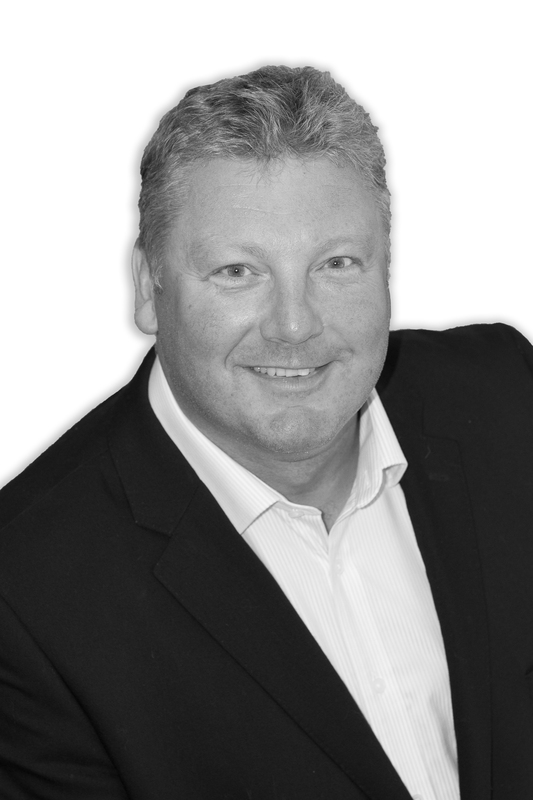 If you are an IT provider or user and need expert advice on contract terms then call Peter Lynn on 01792 450010. GlaxoSmithKline have announced a £1.35b sale of its Lucozade and Ribena brands. If you are considering a business sale and need expert advice on how to maximise return call Peter Lynn on01792 450010. Established in 1999 PL&P offers quality commercial and civil advice to businesses and individuals from its branches in Swansea, Mumbles, Morriston, Pontardawe and Penarth.